Technology will not replace great teachers but technology in the hands of great teachers can be transformational. To make your eCommerce store a success you need to rank higher in Search engine, you need to be sure that your potential customer will be able to find you.Today people are searching for product or service on search engine like google,bing,yahoo(Most of in google). 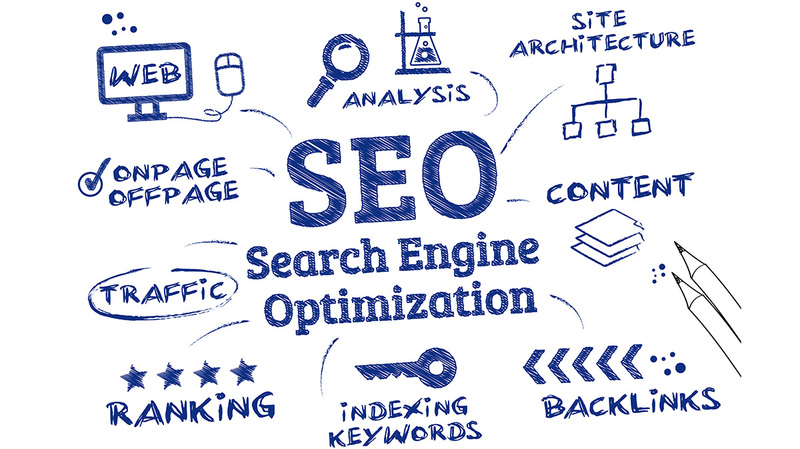 For that you need to make your store SEO friendly so that targeted people will find you easily on search engine. But, there are hundreds of internally connected pieces that must be configured properly to see positive results. And the process is more complicated for eCommerce websites to set unique value for every page. 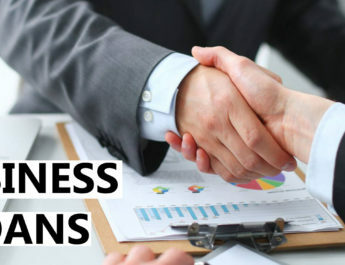 The main aim of every owner is to get more traffic and convert them into sales. However, making your store design stunning and writing quality content is not enough to get traffic in the initial stages. It’s other things that you will be spending costs like PPC click to get traffic. But you can’t ignore the strength of SEO.Yes it’s a time consuming process. But very much effective for long term. SEO offers you organic traffic. But, it’s not easy as we think to get proper ranking in search engine. They have strong artificial intelligence to identify the quality.If we do not follow the rules then our store gets thrown out of the search engine(Penalize your website from search engine). Here is the list of basic tips of SEO for eCommerce. Duplicate content is the enemy for every search engine. If it’s found search engine will kill them(Remove from the Search result). Therefore, Make sure your eCommerce store has not added any duplicate content in description OR Meta description. It’s the biggest challenge to set Unique content for every page of your website. Whether you are running an eCommerce store or any blogging website, duplicate content will never rank on any search engine. You can use extension to set Unique description for every page. Extension will manage any dynamic content on your website. It also sets Dynamic meta-description,keyword,title,meta-title etc. Encouraging users to post reviews on individual product page.A great example for this would be Amazon. Looking into any any product’s page on Amazon.com for implementing user reviews.Unique,value-adding content and that too with an e-commerce site,google just loves seeing it.This makes you have a great opportunity to generate free content from user base.YOur sales will also get boosted by giving an insight to people in the quality of products you sell. This is the most important thing to carry out for both- attainment of higher search engine rankings and also improving your site user’s experience.Organizing lies in our hands.The layout and content should be organized in as intuitive way as possible such that its easily searchable and understandable in different categories.Develop site map easy to follow and in such a way that it pleases a user’s eye at first shot and directs users where exactly to go. The biggest rival of any search engine is duplicate content. Therefore it comes under the important step to see that your ecommerce website does not contain any duplicate content.Content strategy should be followed whether you are writing content for homepage or a blog or a product description. Make your website’s content unique and don’t forget to include keywords in it. 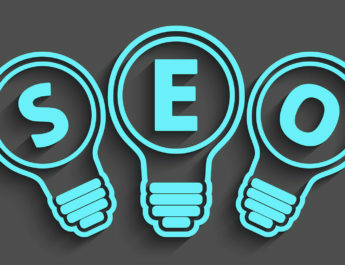 Thinking that stuffing keywords will be helping your store to rank with an ease then you are not correct.Search engines have a smart mind and if you keep putting irrelevant keywords,your store will be nowhere seen.So stop including unnecessary keywords and also check keyword density on each page. Websites with good internal linking adding value to it are preferred by Google.Fewer the number of clicks i.e if a user reaches to his/her expected page with a fewer clicks then your site is considered to be a good site,a better site.Improve this by linking each page to several other similar, relevant pages in your domain. Nowadays each and every person has a mobile device in his/her hand.To increase sales and also to attract more people, it is of prime importance to optimise the site for cellular handsets.This is essential for each site especially for e-commerce platform.If it is not so then the site is of no use.For better mobile experience its advised that you give your users a smooth mobile experience through a responsive design, a specific mobile design or an interactive app. Social share buttons should be added with a product so that users can pass on the information about it to their friends and followers.This is a practice good for business but particularly good for SEO as google may use it as a measure of authority by using social signals. A community forum is another major content option for e-commerce platforms.In this users can exchange information about their favourite products and can make recommendations.Brand loyalty is increased amongst the participants. A perfect medium for visual content is e-commerce platforms.This has been gaining importance in SEO.This includes high definition videos and high quality images for each of the products which you offer.Also tagging with relevant meta-data so that each of the images has a chance of showing up for a relevant image-based search. Conclusion:- So in a nutshell above mentioned points are a gateway for taking your ecommerce business on a higher place in google search results thus increasing sales and profitability. Also for an efficient SEO to be carried out , you should use an SEO extension or a suite which makes SEO of your ecommerce business in a best way as possible. Is That SUPPOSED to Occur Once I Activate the Dishwasher? Copyright © 2019 About Technology | Tech Blog. Theme: ColorNews by ThemeGrill. Powered by WordPress.